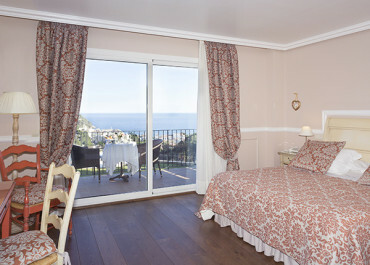 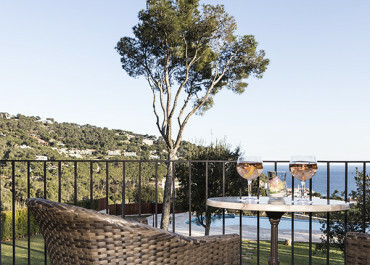 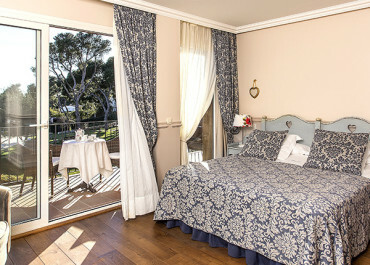 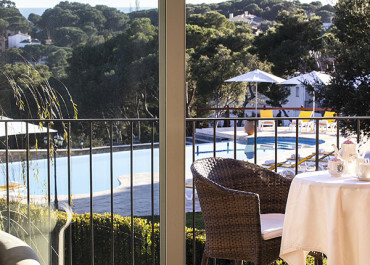 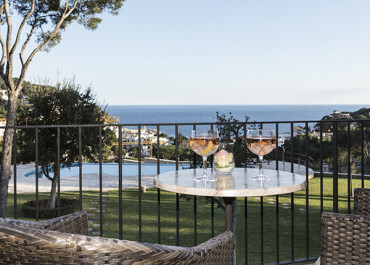 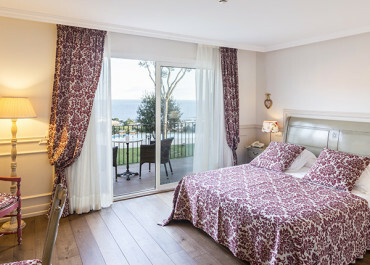 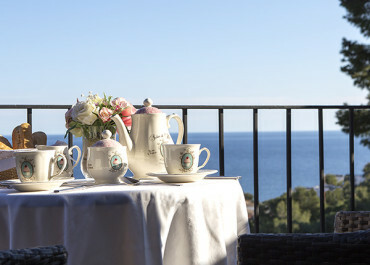 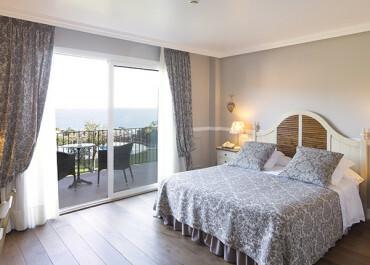 Decorated in a charming Provençal style, this air-conditioned room offers a balcony or garden with views of the sea. 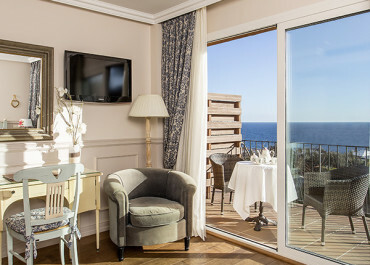 It includes a flat-screen TV, kettle, minibar and safe. 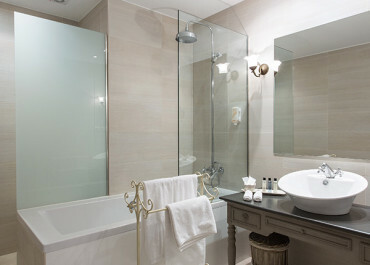 The private bathroom comes with a bathrobe, slippers and hairdryer.